JR Event Services have been involved with this event since 2010 and continue to manage the event from an Event Management, Production and Event Safety perspective. 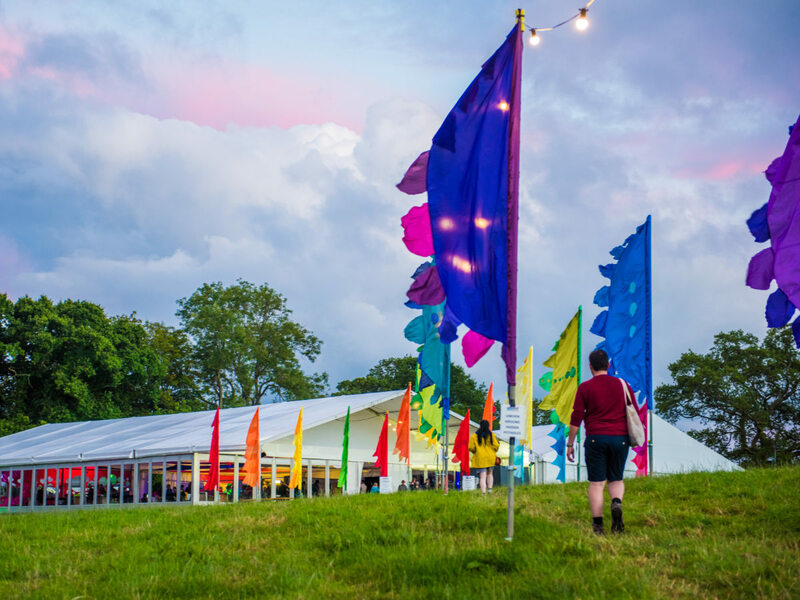 Working over a three-week period, our team produces an event with over 3,900sq metres of temporary event marquee space, a campsite for 3,000 guests, utilisation of multiple town centre public buildings for event spaces and a team of over 40 technicians and site staff as well as over 450 volunteers. 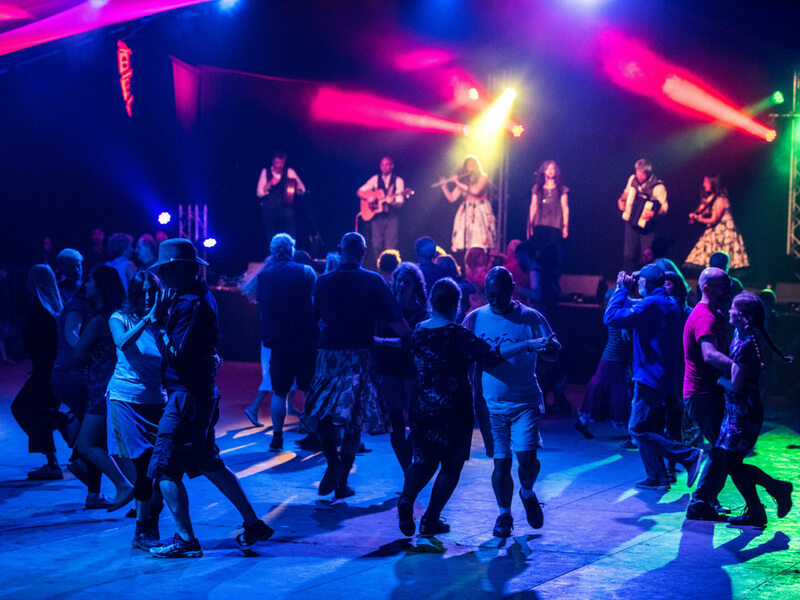 The event has now been running for close to 60 years; JR Event Services work closely with the client to ensure that tradition is maintained whilst also continuing to develop the sites and venues to create exciting and dynamic spaces for artistes and guests alike. JR Event Services have also assisted in developing links with local agencies to develop best practice across the festival. The event is rare in taking place across 9 nine days so JR Event Services have a presence in the town for nearly four weeks when the build and derig are considered.